One of the most exciting benefits of working with an interior designer is the access you gain to a world of interior furnishings and fixtures that create a “designer look.” At Sibrava & Associates Interior Concepts, our penchant for quality and good taste delivers a classic, almost timeless, style. 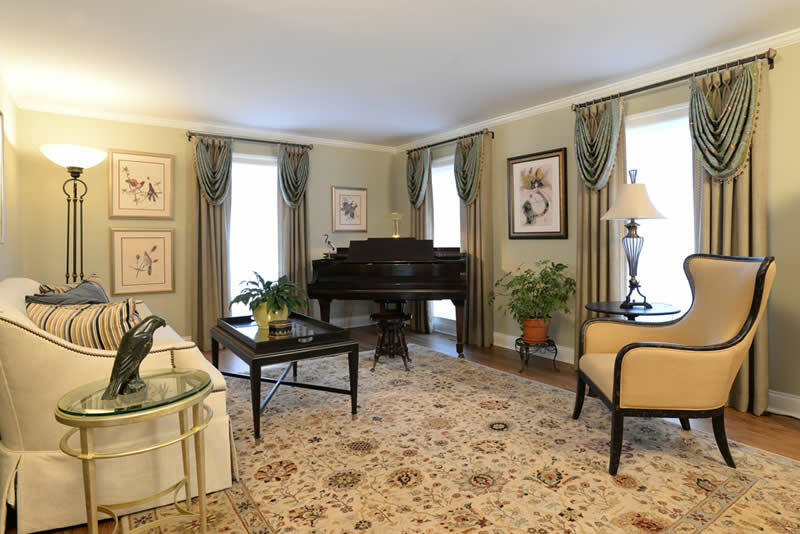 Our discerning taste is embodied in the custom products we recommend, including furniture, window treatments, area rugs, bedding and flooring. We selectively integrate stunning new additions with your existing furniture and décor, ensuring that your personality and style permeate every element of your environment. You can purchase those gorgeous designer products that you admire in home design magazines, on the television and elsewhere from Sibrava & Associates. High-quality, brand-name products bring polished perfection to every space we create. We are registered buyers at the Merchandise Mart, Arlington Design Center and many high-end, fashion-forward mills and manufacturers. We sell all of the products needed to fulfill your design plan, including fabrication, hardware and installation by our qualified team of professionals. Make a statement with the right furniture! 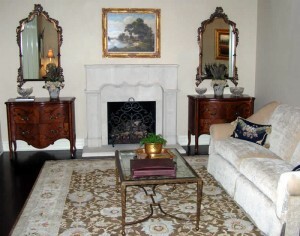 We work with high quality furniture lines such as Century, Baker, Hickory Chair, Marge Carson, and Theodore Alexander. We blend form and function with taste and style at a price you can afford. We specify custom finishes on case goods and coordinate fabrics on your sofa and chairs that will create a “designer statement” in your home or office. Windows are the most imposing element of interior architecture in any room. They are the primary light source during the day, and they create focal points to add depth and drama at night. The type of window used in a home characterizes the style of the house and emphasizes architectural elements such as fireplaces and bays. 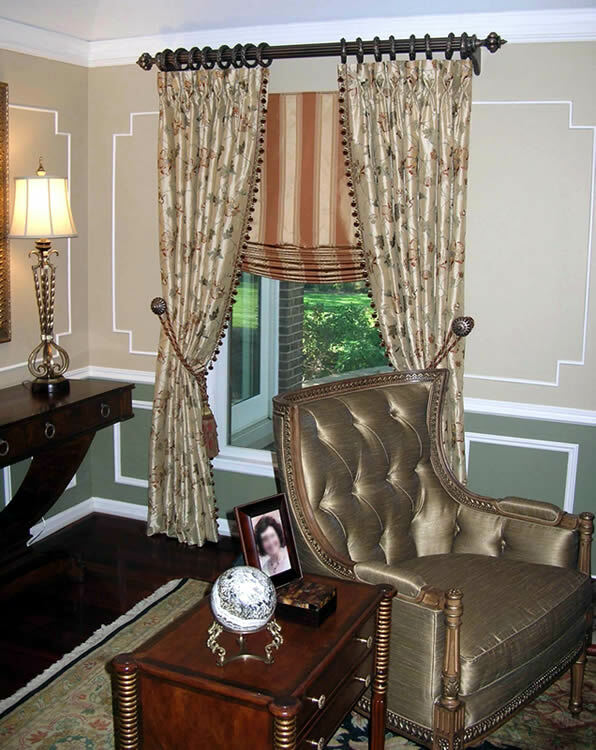 If draped properly, window treatments pull the interior design together by uniting the colors, patterns and styles of the furniture, walls and floors. 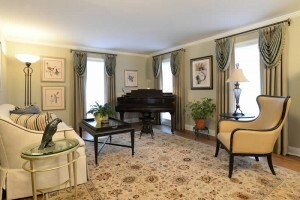 The right window treatment will give the room a dynamic flow. This is the primary goal in interior design. 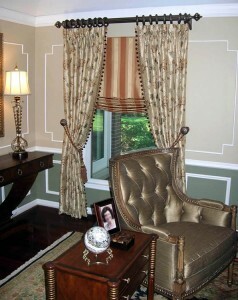 We are specialists in window treatment design, fabrication, and installation. 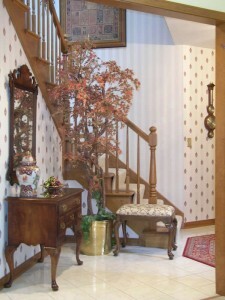 At Sibrava & Associates, your accent pieces are never afterthoughts. We choose the accessories that add the right color, texture and feel to your room – including lighting, pictures, throw pillows, greenery and a wide range of accessories – ensuring your room is finished with a designer touch. Sometimes all it takes to pull a room together is the right fabric or textile, trim or tassel. 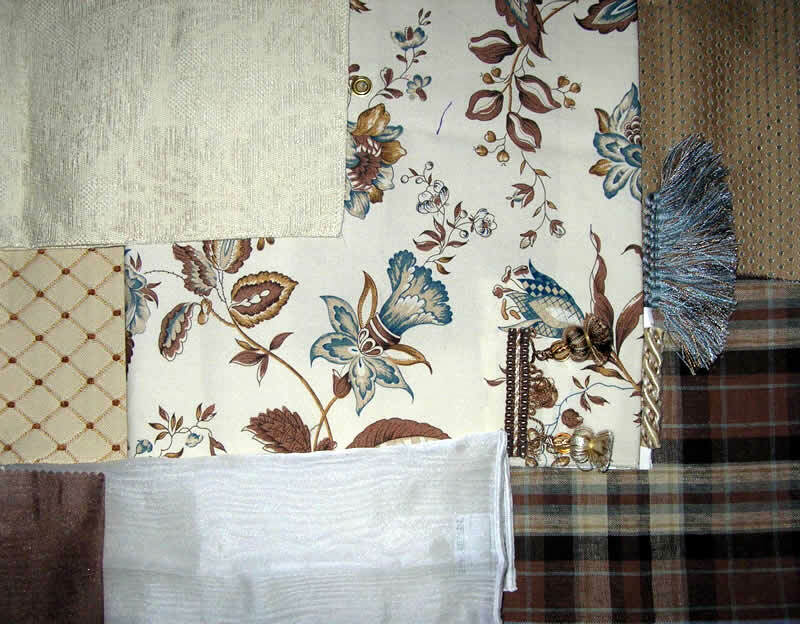 We are distributors for such leading names as Kravet, Schumacher, Fabricut, Duralee, Vervain and Ralph Lauren, which enables us to find the materials that create the striking look you want. Textures, patterns, colors, accents are all the details that make your design concept “pop.” Let us do the design work – you can enjoy the results. The design elements of your kitchen and bath may be the most important aspects of those rooms. We select the cabinetry, surfaces, fixtures and hardware that transform your spaces from merely functional into elegant, tastefully crafted showpieces. Your floor choice needs to fit your style and the function of your room. There is an enormous range of options. 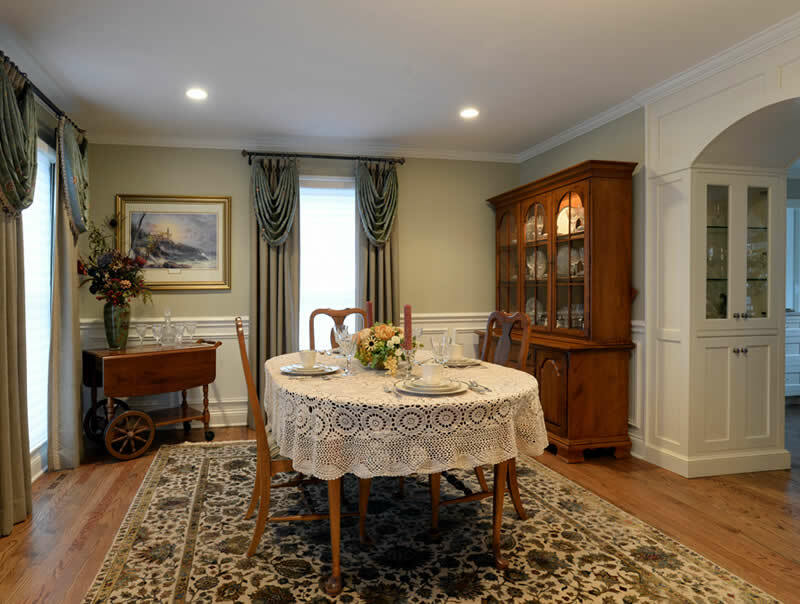 Trust our expertise to find the flooring that will complement your rooms and your lifestyle.